1. The origins of the First Opium War: Tea and Trade Imbalance. 2. China in the 18th Century: industrialisation, a growing middle class and new urban sensibilities. 3. 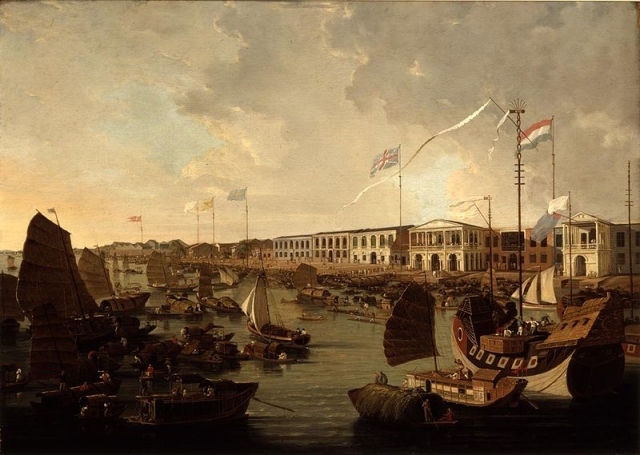 Getting Opium into China: The East India Company and private traders. 8. Consequences of the War. Long term impact on Sino-Western relations.